I have been having such a fantastic time with my Fiction Friday project over the summer that I have decided to start a second blog focussed on writing. The new blog is called Yarns Woven. All of my Fiction Friday posts have been transferred to the new blog. Head on over and follow the blog to receive notifications for new posts of very short and short works of fiction. Don’t worry, the Thread Forward blog isn’t going anywhere. 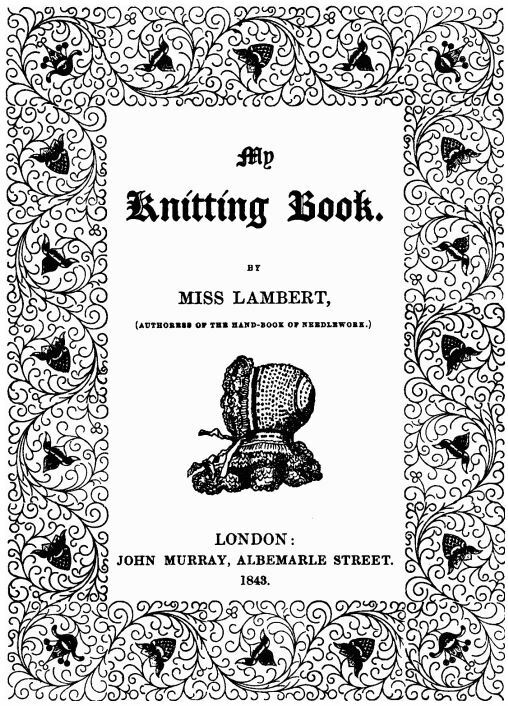 It will remain active and focus on the topics of knitting, knitting history, historical knitting patterns and history in general. This is me, walking out into the arena, and daring greatly! I have been thinking a lot about the blog lately and how it continues to evolve. Bring forgotten knitting patterns back to life. 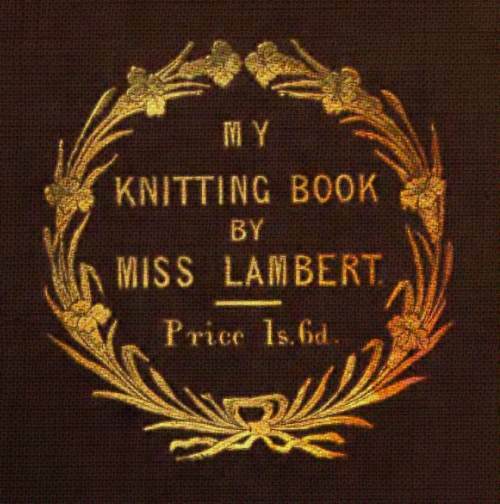 Provide you with some guidance on working through Victorian knitting patterns. Teach you something new about the Victorian era through sharing my research related to the patterns. From my own perspective, I want to share my journey with you. I want to share the feeling of connection with the past that I get from knitting these patterns and my enjoyment of the paths that this project has taken me in researching various questions that come up along the way. 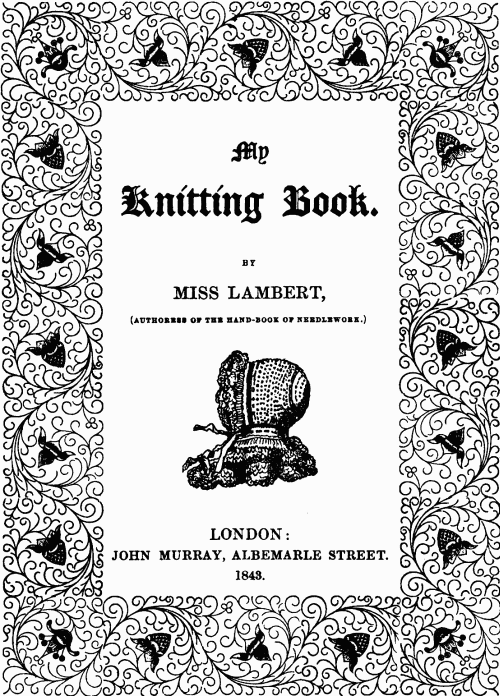 I want to share my excitement with decoding these patterns, solving their puzzles and discovering repeatedly how little knitting really has changed over the past 173 years! Something to teach them if they list to learn. With all that in mind, I am trying to come up with a more firm plan for the blog and have been thinking about how to reach more people who will find it interesting. Do you like what you see? Follow me on WordPress, via e-mail or on the Thread Forward Facebook page and leave comments to let me know what you like! Spread the word! Do you know someone who would find the blog interesting? Feel free to share any blog post with friends or via social media. Provide your input! What would you like to see on the blog? More history? Less technical? Longer posts? Less detail? More photographs? Are re-writes of the Victorian patterns in modern language useful? Please let me know in the comments below. I have been procrastinating somewhat on the subject of Muffs (the next two patterns in Miss Lambert’s book) (because who needs Muffs these days?) (the connotations of the word alone are absurdly embarrassing). This week-end, I will pull together my plan, overcome my embarassment and tackle these patterns!